Prepared NOT Scared! : The Legend of the Candy Cane! 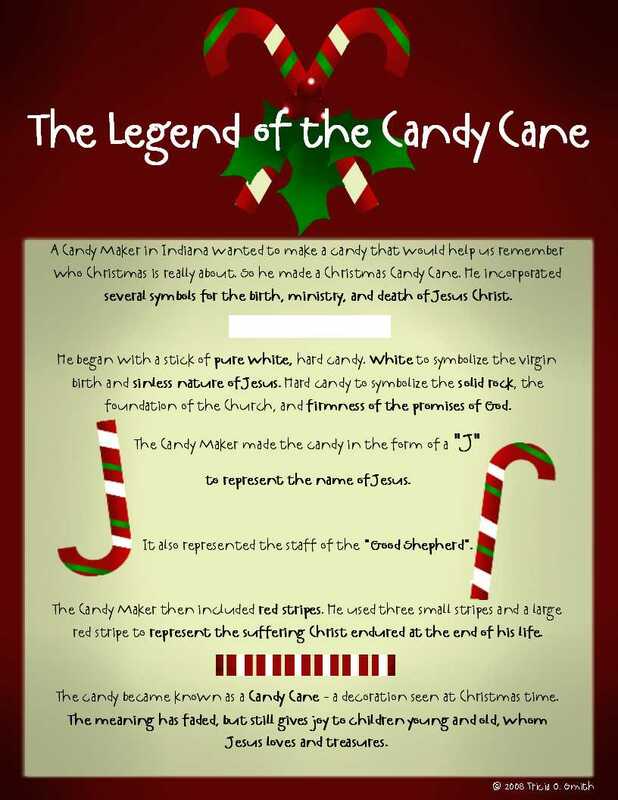 Attach the tag to a box of candy canes! when you open it up!